As both medical marijuana and recreational marijuana laws continue to change around the world, you might just find yourself in a city where the opportunity to indulge in legal cannabis presents itself. 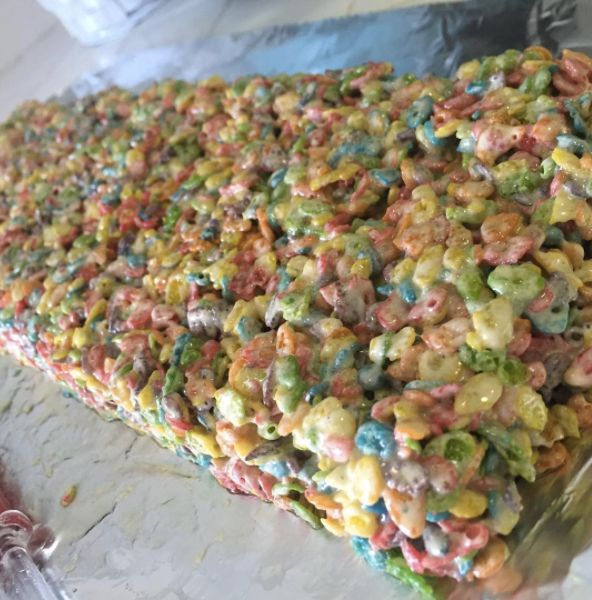 Those who aren't already avid pot smokers are often initially intrigued by the edible marijuana (a.k.a., "edibles") side of this growing industry - i.e., pot brownies, marijuana gummy bears, cannabis cookies, etc. 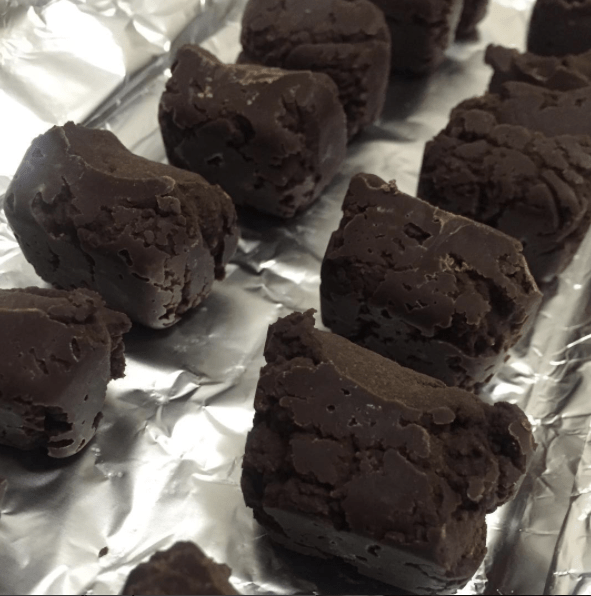 Edibles are a completely different animal than joints, bongs, pipes, or vaporizer pens. So, before you indulge, heed these warnings closely. The right reason is to use medical marijuana as a natural alternative to prescription drugs when possible. Your doctor might even suggest using certain types of cannabis to replace your Xanax for anxiety, or your Ambien for insomnia or even Vicodin for pain relief. Sure, since recreational use is legal in many areas around the world, no shame in trying this out just for a little fun as well. But, if you're doing it to escape your reality, numb emotional pain, or make Dumb and Dumber To all the more hilarious, then you might want to reconsider your motives. Now that many of the United States have passed laws to legalize the recreational use of marijuana (such as California and Colorado, for instance), it's pretty easy to go about this the legal way. There are marijuana dispensaries (a.k.a., legal pot stores) with well-informed staff called "budtenders" to help you with all of your marijuana needs. For areas with legal recreational use, you don't need a medical marijuana card to purchase the products. In other areas where medical marijuana is legal, you need to go to a cannabis doctor to get a medical marijuana card in order to enter these dispensaries. Medical marijuana cards are given out for everything from headaches to insomnia to menstrual cramps. The point being: No need to buy it off the streets or find a "dealer" for this anymore. 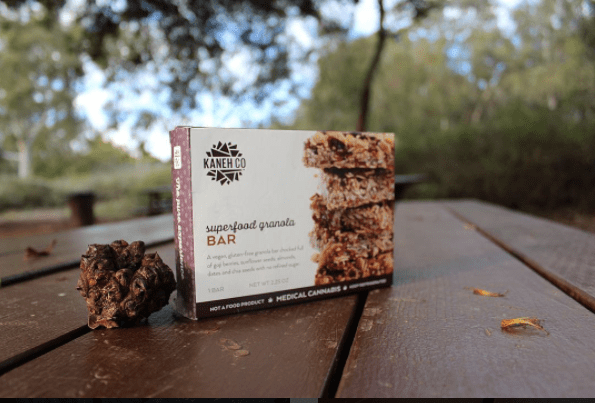 Read the package of your edible marijuana treat very, very carefully to note the dosage. You never eat the entire package. 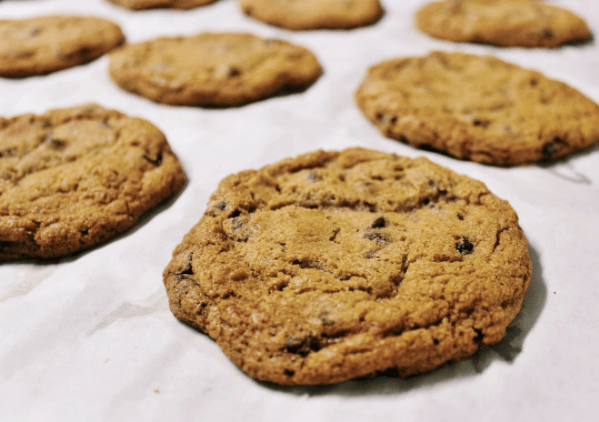 One cookie, for instance, might actually be two servings. If it's your first time eating edible marijuana, take half what the package. Even if your trusty "budtender" at the pot store or your friend suggests otherwise, err on the side of caution here and take half of whatever is suggested. This is because unlike any other way to ingest marijuana, edibles kick in at a different rate and vary more widely from person to person. It's basically a crapshoot. Keeping in mind that edibles can be stronger than marijuana that you smoke or inhale with a vaporizer. Edibles also often kick in hours after - yes AFTER - ingesting them, unlike pot you smoke which gives you an instant high. Don't take them on an empty stomach and should drink water throughout your evening. My personal tip: After I take a dose, I set my timer on my phone for one hour and if it didn't "kick in" by then, I take another small dose. The problem with edibles is because the can take long to kick in, you might think it's not working and immediately take another dose. But then when it kicks in, it's kicking in with a double dose and you get just way too high. So, be patient. Know that it can take an hour. Don't overdose yourself. Don't drink alcohol or take other drugs while you are ingesting edible marijuana. Booze makes it kick in harder, faster, and last longer, and while that might sound AWESOME to some of you, it's not really the intent I'm talking about here and can be quite dangerous. A pot cookie can often look like Grandma's cookie. If it doesn't come with it's own packaging, mark it so you don't forget or so that a houseguest or kid doesn't accidentally grab it when looking for a sweet treat. Better yet, hide it in the refrigerator in a place the kids won't find it!